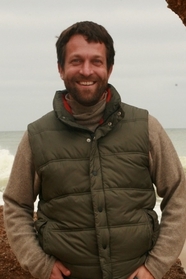 To kick off its spring reading series, Moon City Press will be hosting Alexander Weinstein tonight. 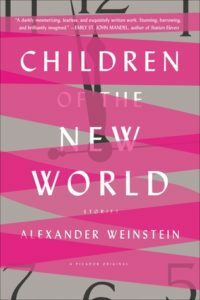 Weinstein is the author of the much-heralded collection Children of the New World, out this past fall from Picador. It was named one of The New York Times‘ 100 Notable Books of the Year for 2016, one of only three short-story collections to make the list. The reading will be held at 7 p.m. in the Plaster Student Union Theatre on Missouri State University’s campus. The author will be signing afterward in Paw Prints, where his books are already for sale. The event is free and open to the public and sponsored by Missouri State University’s Creative Writing Program, Department of English, and College of Arts and Letters.